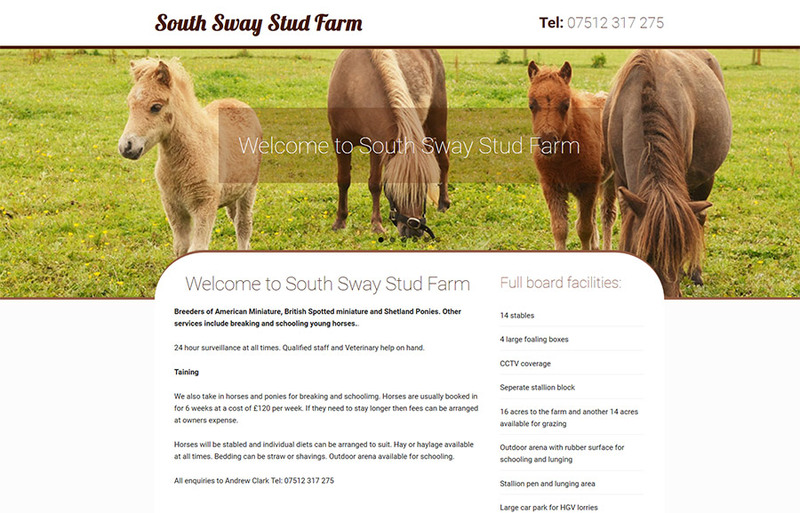 Breeders of American Miniature, British Spotted miniature and Shetland Ponies. Other services include breaking and schooling young horses..
24 hour surveillance at all times. Qualified staff and Veterinary help on hand.